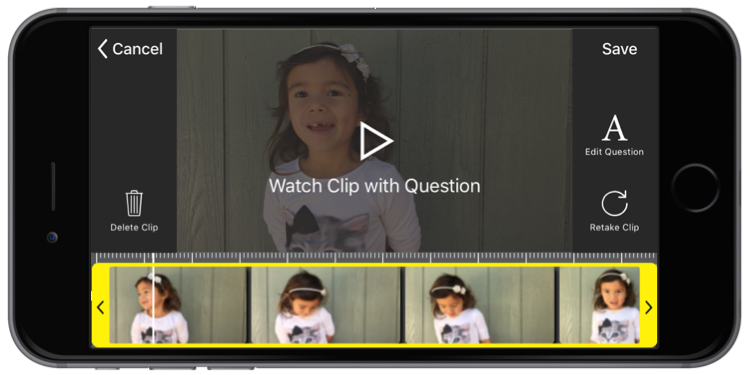 Kidterview is an iPhone app you can use to easily create one-of-a-kind interview videos of your kids. 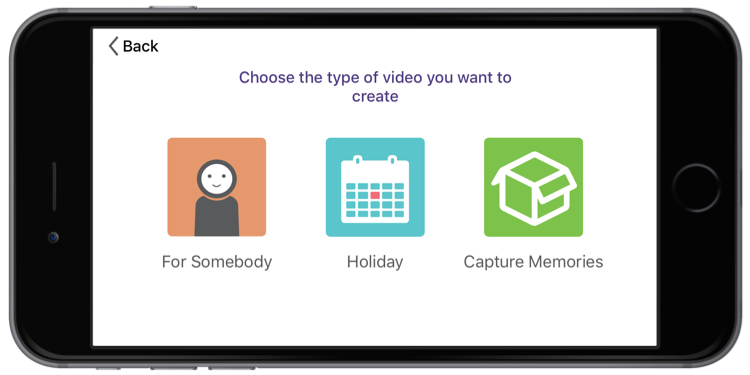 Get it for free and capture precious Thanksgiving memories. 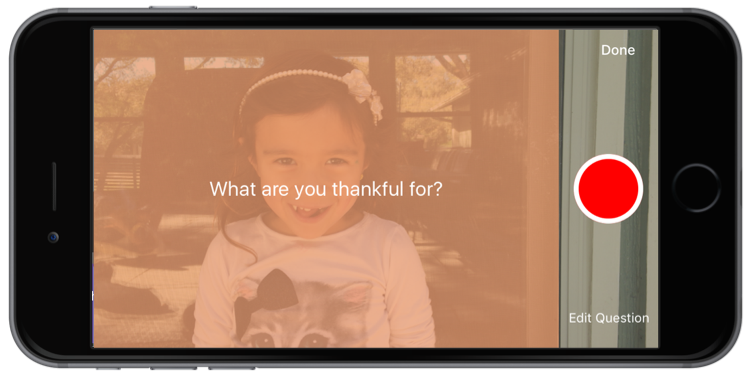 To get started with Thanksgiving questions, select the Thanksgiving template from the Holiday section. Choose from the list of questions. You can also add your own custom questions. Easily record interview answers. Questions appear on the screen as you film. Trim the length of recorded clips, and re-take when necessary. 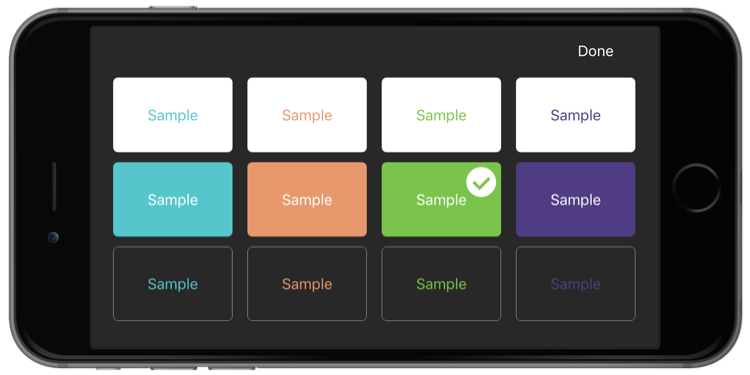 Select colors and music. 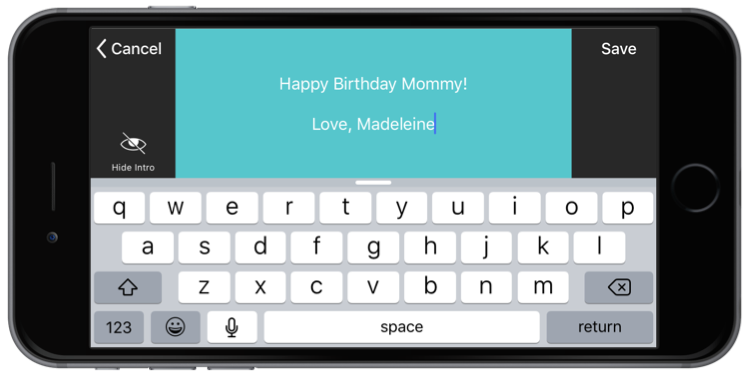 Add intro and closing text screens. 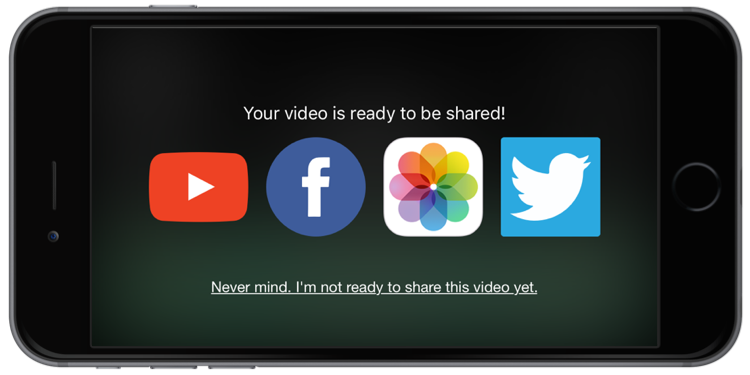 With a tap, transform clips into a single, well-produced video. Then share with friends and family.